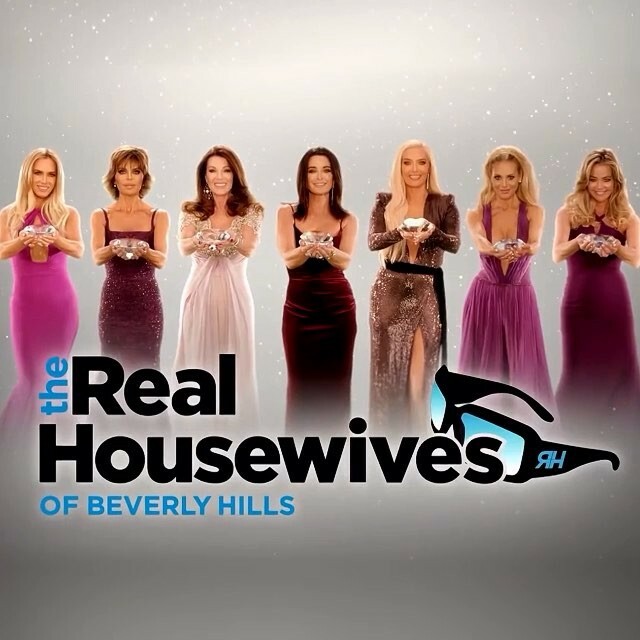 iRealHousewives | The 411 On American + International Real Housewives: The Real Housewives Of Beverly Hills Scores Highest Rated Episode Of The Season! The Real Housewives Of Beverly Hills Scores Highest Rated Episode Of The Season! The Real Housewives of Beverly Hills have dominated television ratings for Bravo. The network has reported via Nielsen Live+3 data that last week's episode of the Bravo hit reality series was the highest-rated episode of the season-to-date, delivering 2.7MM total viewers. Big revelations on #RHOBH bring big ratings as last week’s episode ranks highest of the season-to-date and brings in 2.7MM total viewers.